We’ve been talking about it for ages. In every newspaper, on every radio or TV programme, on Facebook and Twitter, the hot topic is the race to run the country. But away from deficits, bigots and Nick Clegg, Stanmore Politics is on hand with what Harrow needs to know for the 2010 election. Next Thursday, May 6th. 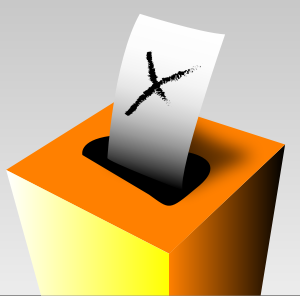 You will be voting in the general election for an MP for either Harrow East or West, as well as in the local election. Unless you have voted by post, you will need to cast your vote at a polling station between 7am and 10pm. Who can I vote for in the general election? Who can I vote for in the council election? Stanmore Park. For other Harrow wards click here. Find out who the current Stanmore Park councillors are here. Will I be voting in the same place as last time? Not necessarily. Boundary changes mean the Greenhill and Marlborough wards and one part of Harrow-on-the-Hill are now in Harrow West. Meanwhile former Harrow West wards of Hatch End, Pinner, and Pinner South are now under the new constituency of Ruislip, Northwood and Pinner. Check with Harrow Council to be sure. 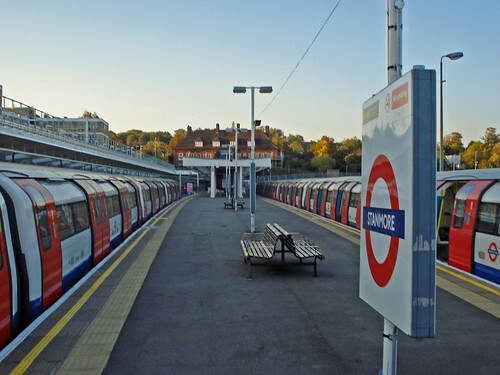 Does my vote matter in Harrow? If you go by the 2005 results, no – both Tony McNulty and Gareth Thomas clinched a third term. Thomas has a nominal majority of 2,028 and McNulty of 4,730. But don’t let the numbers fool you. Both were safe Tory seats until 1997, and the last few years have not been easy, especially with the legacy of expenses hanging over Harrow East. Thomas faces a particularly powerful challenge from Joyce, a doctor who has been making her mark in the area for some time. While Blackman is himself a controversial figure, on his fourth attempt to enter parliament, 2005 saw the constituency swing a significant 6.9 per cent towards the Conservatives. You can see just how powerful your vote is here, but essentially, the result is difficult to predict. Which means all the more reason to get out and vote on Thursday. Where is my nearest polling station? To find out, type your postcode into Harrow council’s helpful device or look at the map on the official polling Election Poll Card you should have received in the post. What if I haven’t got a polling card? It may still be delivered, but don’t panic. As long as you are on the electoral register you can still vote. Both Harrow seats are set to count their votes on the night, but as for the national result, the numbers may not give us much of an outcome. Pollsters are predicting a hung parliament (read a good guide to that here). But as soon as the results are in, Stanmore Politics will be on hand to tell you the score.